IT recruiters find that a surprising number of candidates ask to cancel or reschedule interviews for IT jobs last minute. This might not seem like a big deal, but IT staffing firms see that it has some big repercussions for job seekers. Here’s why technical recruiters suggest you never try to cancel or reschedule an interview last minute. Cancelling the interview with very little notice (less than a few days) will definitely burn some bridges for you with potential employers and IT recruiting firms. It’s almost always viewed as evidence that you’re possibly untrustworthy, disorganized, unreliable, or just plain rude. (There are some exceptions to this rule, like medical or family emergencies, but these are obviously very rare.) Employers and IT staffing agencies often put a note in their system that you’ve done this. They’ll usually blacklist you for it. While you may not want to work for this employer right now, you never know about the future. 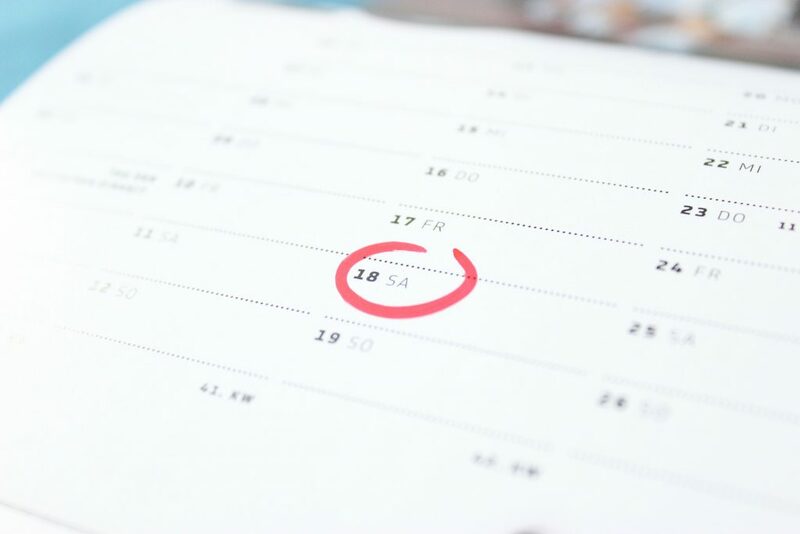 Asking your IT recruiting companies to reschedule an interview at the last minute may not totally burn bridges, but it won’t help you land jobs. When you ask to reschedule an interview with less notice than a few days, employers will wonder if the job is a high priority for you. (Again, there are exceptions to this rule, including family or medical emergencies, but these are rare.) No companies want to hire people who aren’t excited about the opportunities they offer. Depending on the reason you offer and how last minute you’re asking for a rescheduled interview, your IT staffing companies may also respond by submitting you to less jobs or sending you on less interviews. So what should you do instead of cancelling or rescheduling last minute? Start by making sure to really consider a job before letting your IT recruiting agencies submit you for it. Is the commute ok with you? Do you think you have the skills and experience to handle the work? You don’t want to cancel the interview at the last minute because you’ve decided you don’t like something about the job or employer after all. Next, when you give availability, make sure it’s not something that will change. If you’re not positive you’re free on a certain day, it’s better not to take that risk. Lastly, don’t lie about it if you do cancel last minute. Some candidates do lie to their IT recruiters and fake a family or medical emergency. If people find out you’ve lied, you’ll definitely burn a bridge with them and/or potential employers. Don’t try to reschedule an interview on short notice. Photo credit: Basti93 via Pixabay. This entry was posted on Tuesday, November 29th, 2016 at 4:17 pm and is filed under Who is AVID? . You can follow any responses to this entry through the RSS 2.0 feed. Responses are currently closed, but you can trackback from your own site. Pingback: What’s the Difference between Your Resume, LinkedIn Profile, and Job Application?